Described by the BBC’s Mark Thompson as being “Part of the history of television” Benedict is best known for being the first to record his arduous and treacherous exploits without a TV crew. His technique has been to sink into remote communities, placing himself in the hands and at the mercy of these people and their environment, learning to survive from them alone. By single-handedly capturing his experiences on film he has created ground breaking, spontaneous and authentic programming. He says "To me exploration isn't about conquering natural obstacles, planting flags... It's not about going where no one's gone before in order to leave your mark, but about the opposite of that – about making yourself vulnerable, opening yourself up to whatever's there and letting the place leave its mark on you." Throughout Autumn 2018, Benedict toured UK theatres sharing his exhilarating tales and his life as an explorer. 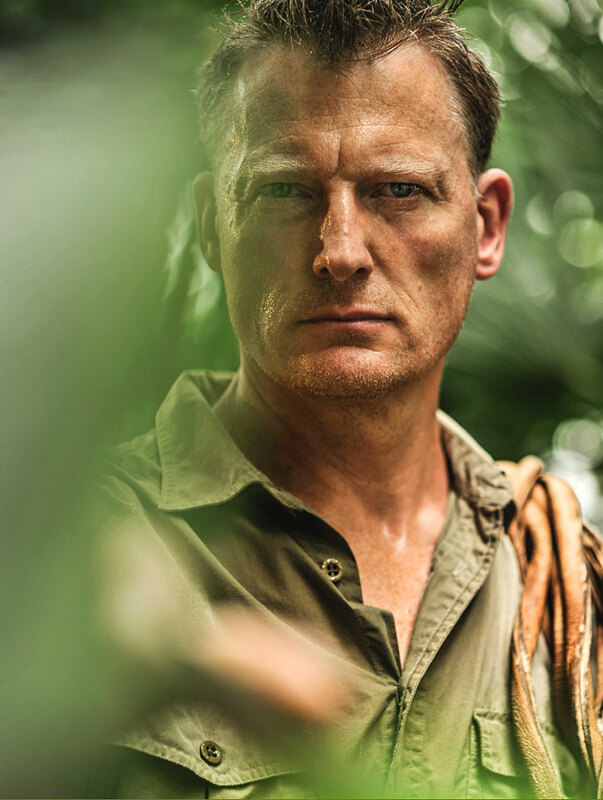 Recently, Benedict has attracted global media attention after his latest solo expedition to the heart of Papua New Guinea encountered a string of devastating obstacles. Benedict's aim had been to reach the remote Yaifo community, who befriended him when he made first “outside contact” with them as a very young man 30 years ago. Having tackled the notorious Central Range, Benedict then found himself trapped in an area of forest where local communities were at war. Already suffering from both malaria and dengue fever, he then faced a series of freak storms. A multi-national search-and-rescue mission was launched – and Benedict at last extracted by helicopter. These days a family man with three young children, Benedict himself believed to the end that he would, as ever, somehow find a way out. Footage of Benedict’s expedition is expected to broadcast in 2018. Previous to this, Benedict also re-visited Papua New Guinea along with BBC Security Correspondent Frank Gardner for BBC TWO's Birds of Paradise: The Ultimate Quest to fulfil Gardner's childhood dream of seeing Birds of Paradise and to be re-united with the community he last saw three decades ago. In 2013 Benedict was included in the Daily Telegraph's list of Britain's "Great Explorers" – the only other living adventurer being Sir Ranulph Fiennes. 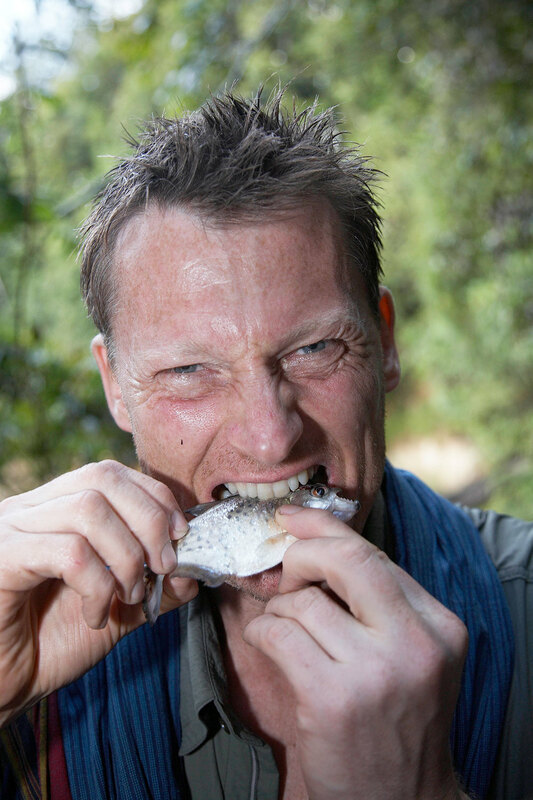 His presenting work includes the major eight-part reality epic Expedition Africa (2009) for the History Channel, Unbreakable (2008) for Channel Five, and Travellers’ Century (2008) for BBC4. His six BBC series include Skeleton Coast, Edge of Blue Heaven, Last of the Medicine Men and Ice Dogs. Recently, Benedict presented Adventures for Boys: The Lost World of Ryder Haggard, and was an expert contributor for BBC2’s Extreme Dreams. 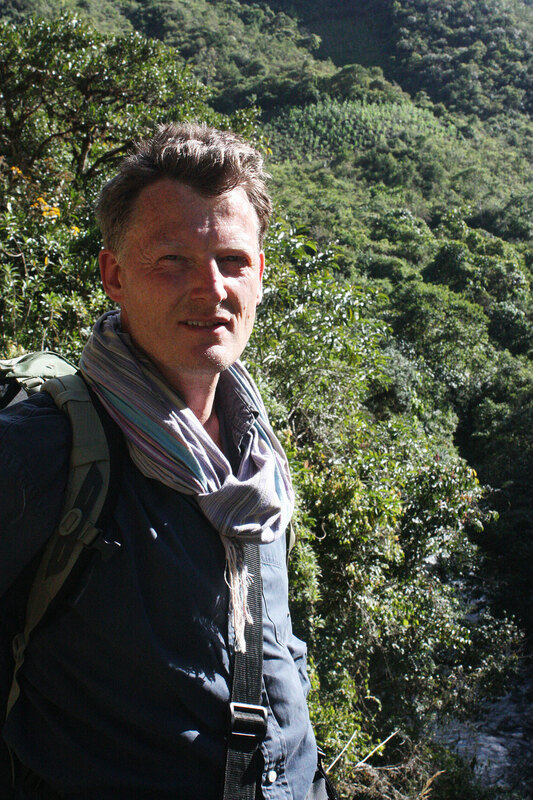 Benedict has written two bestsellers, his 10 books include The Faber Book of Exploration and Into the Abyss. He has written numerous articles for magazines and newspapers, and is a hugely popular corporate motivational speaker. Benedict inspires and invigorates a variety of audiences by skillfully translating his ‘against the odds’ survival for the global corporate ‘jungle’. In 2010 Benedict became a trustee and member of council of the Royal Geographical Society. Pictures courtesy of: Channel 5, Steve Watkins & Martin Hartley.